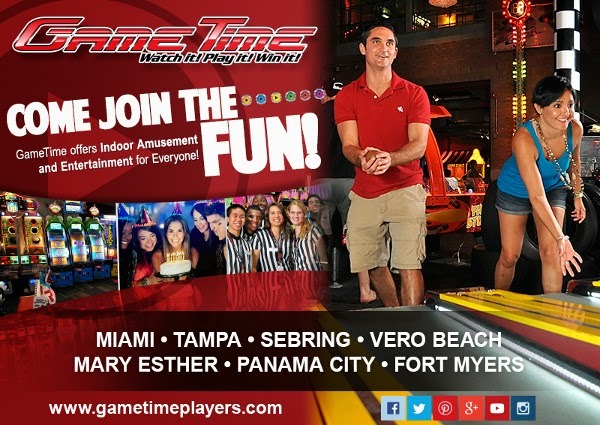 GameTime is a Family Entertainment Center with many locations throughout Florida. We offer fun indoor amusement with something for all ages and a great place to have your birthday party or celebration. 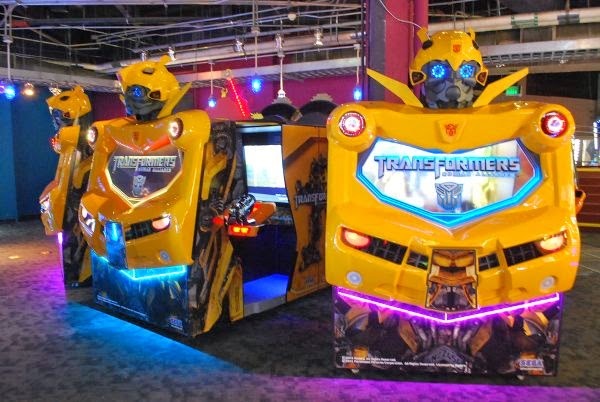 Each of our venues has an array of video arcade games, simulators, redemption machines, & more! 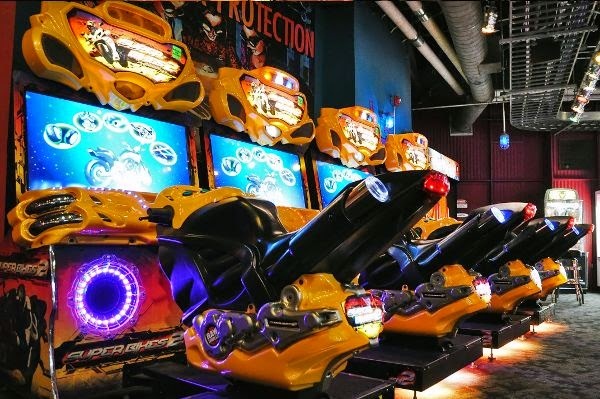 In Miami, Tampa and coming soon to Fort Myers we offer the ultimate experience combining the best in indoor amusement with great food, full sports bars (with multi HDTVs), party facilities (with catering) and loads of entertainment for the entire family! 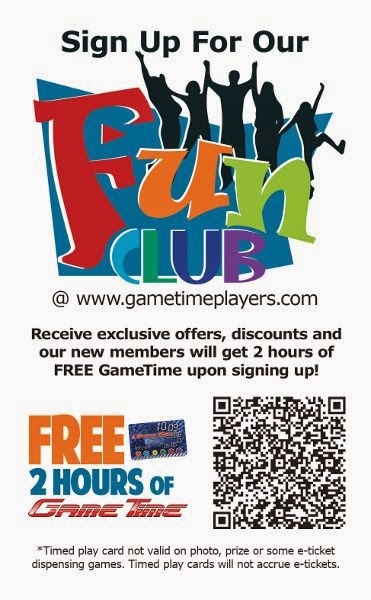 Join the FUN CLUB and Receive 2 Hours of FREE GameTime in any location! *Timed play card not valid on photo, prize or some e-ticket dispensing games. 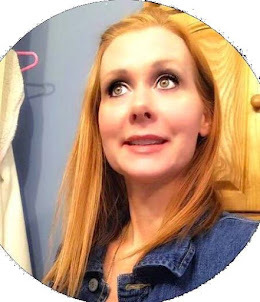 Timed play cards will not accrue e-tickets. This is NOT a coupon, you must sign-up online for the Fun Club prior to your visit to receive this offer. 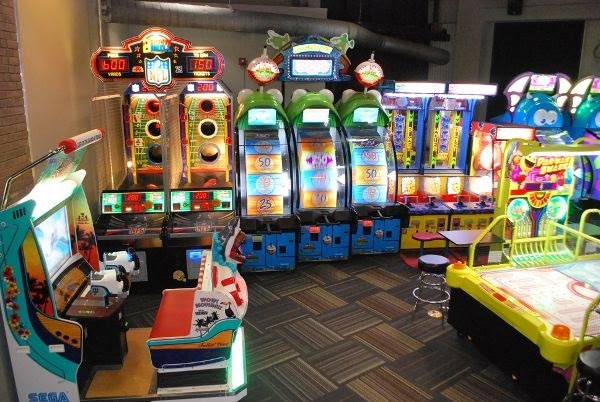 GameTime offers fun indoor amusement with something for all ages and a great place to celebrate Mom on Mother's Day. Play a round of family friendly video arcade games, ride our simulators, and win Mom an iPad, iPod or some Beats in our rockin' redemption machines! Each of our Restaurants and Sports Bars offer a fantastic menu that Mom is certain to have a great dining experience. In Miami we are adding over $1 million in upgrades to our entire center, and the largest part of our project lies in our restaurant and bar. 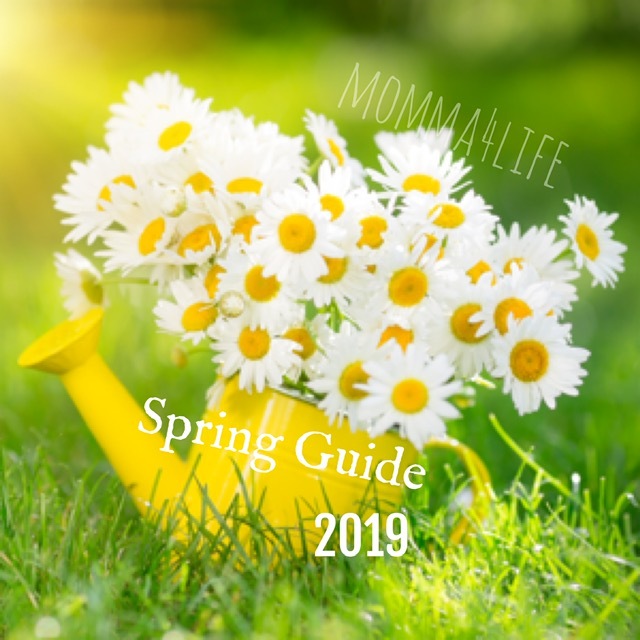 Mom will certainly be impressed and will love the entire experience!